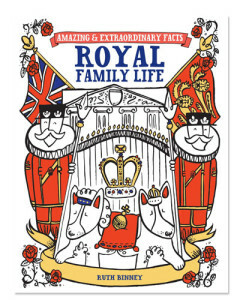 These intriguing 144-page hardback books from David and Charles’s Amazing & Extraordinary Facts series are now available exclusively to BRITAIN readers. Can’t decide on just one? 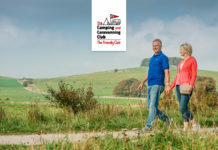 Why not try a set of three? 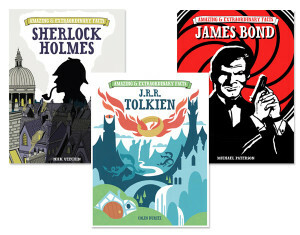 Uncover the secrets and myths behind your favourite characters and authors in these brand new 144-page hardback books, available exclusively to BRITAIN readers for just £7.99 each (RRP £9.99). Or order all three and save even more – you’ll pay just £21.99 (RRP £29.97), saving over 25%! 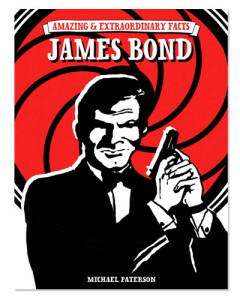 From Bond girls to gadgets and exotic locations to spoofs, this essential guide is sure to surprise even the most devoted Bond fan. 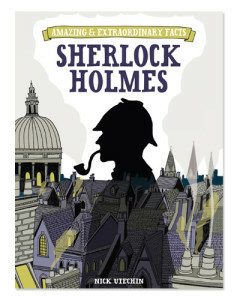 Discover the bad habits, musical tastes and preferred disguises of this famous pipe-smoking, deer stalkered character. 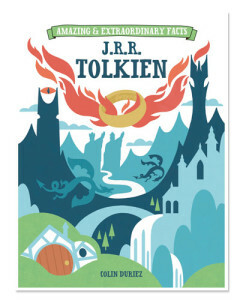 Meet the man behind Middle Earth and discover the inspiration behind The Shire with this incredible collection of insightful facts. 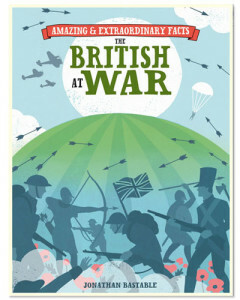 From Roman conflict to the war on terror, uncover the heroic, tragic and often peculiar facts behind some of the best-known battles in British history. 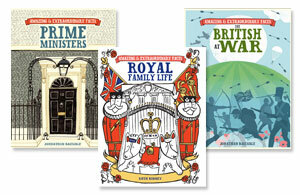 From difficult childhoods to fashion icons and unrehearsed coronations to assassination attempts, explore the lives of the British Royal Family, past and present. 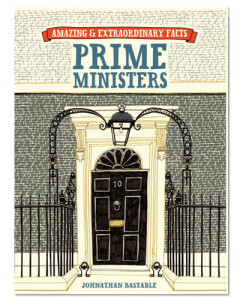 Meet the Prime Minister who only lasted 100 days and learn how Downing Street became the official residence in this intriguing guide to Britain’s most influential characters. 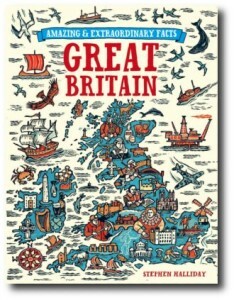 Unearth a unique collection of strange laws, heroic deeds and surprising revelations in this alternative guide to Britain’s capital. 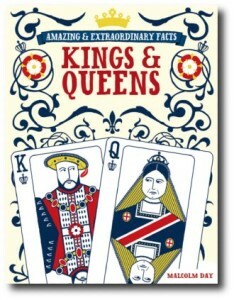 Guaranteed to inform, absorb and entertain in equal measure, this is the perfect book to dip into. 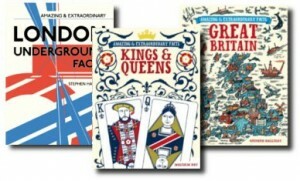 With the London Olympics fast approaching, now’s the time to swot up on your knowledge of the “Greatest Show on Earth”. 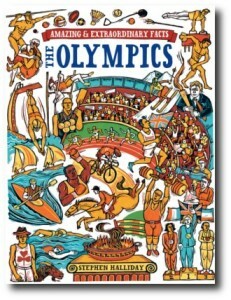 Discover the hidden history and unusual facts behind the past and present Olympic Games. 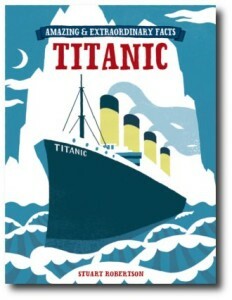 Coinciding with the 100th anniversary of the world’s most famous maritime disaster, this book is essential reading for anyone wishing to separate myth from reality. 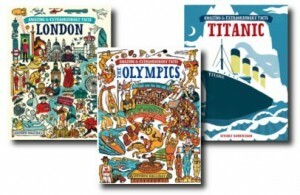 Featuring a range of trivia about the ‘unsinkable’ vessel, this book uncovers a wealth of astonishing Titanic facts.Explore the hidden legends, laws, discoveries, adventures and locations that have shaped Britain’s compelling and tumultuous past. 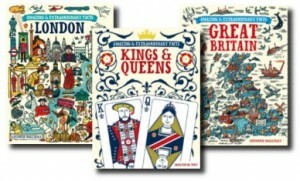 Discover a wealth of fascinating truths about British monarchs and learn how their lives and personalities have helped shaped history. 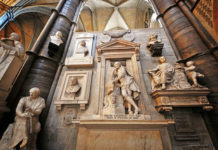 Explore the hidden legends, laws, discoveries, adventures and locations that have shaped Britain’s compelling and tumultuous past. 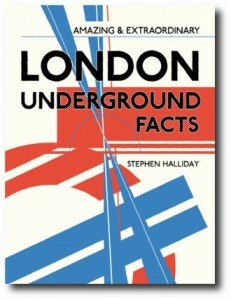 A fascinating and useful reference to the history of the London Underground. 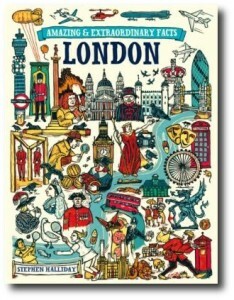 It is the perfect gift for commuters, tourists and railway enthusiasts alike.